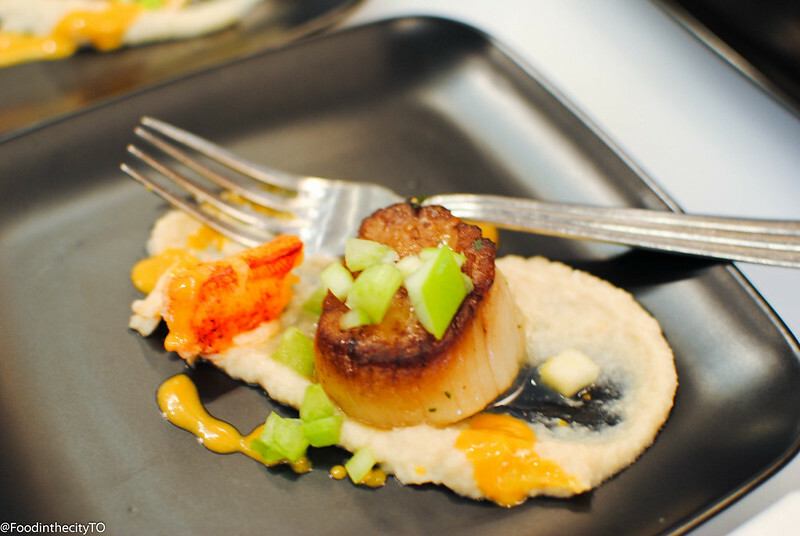 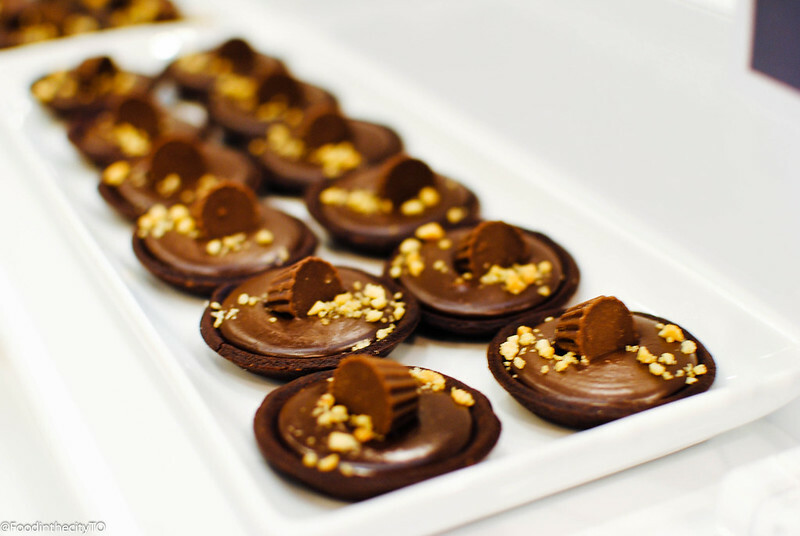 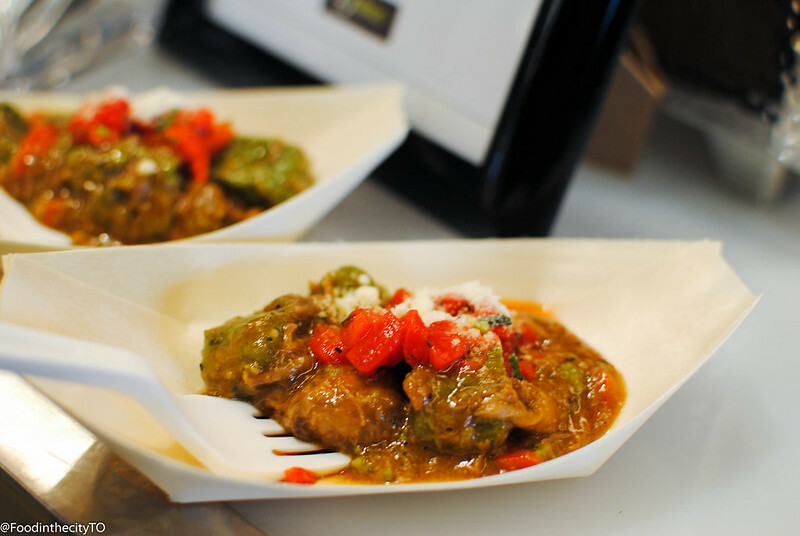 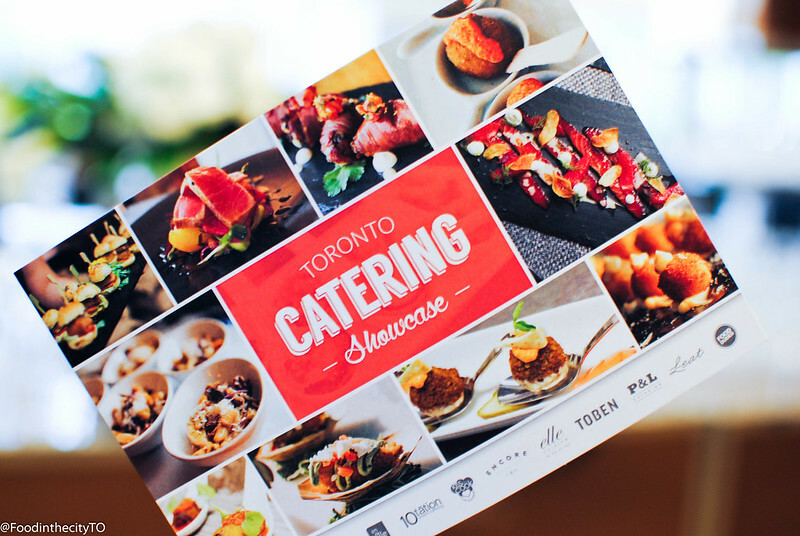 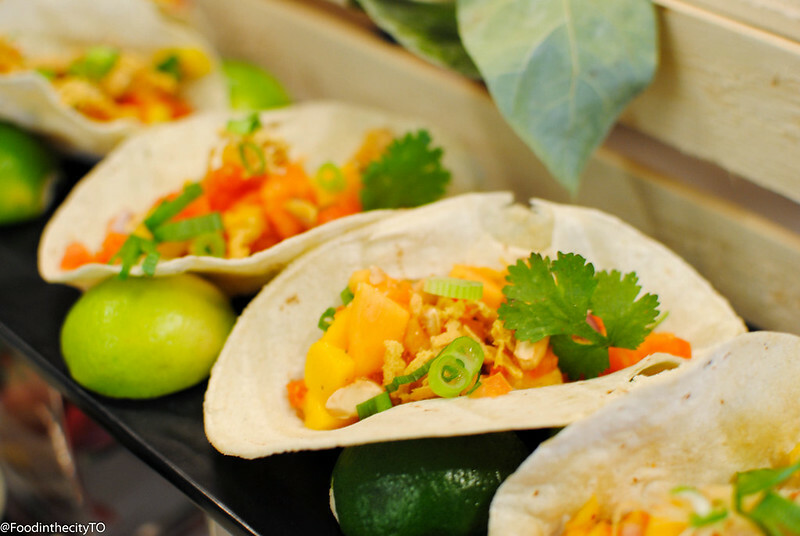 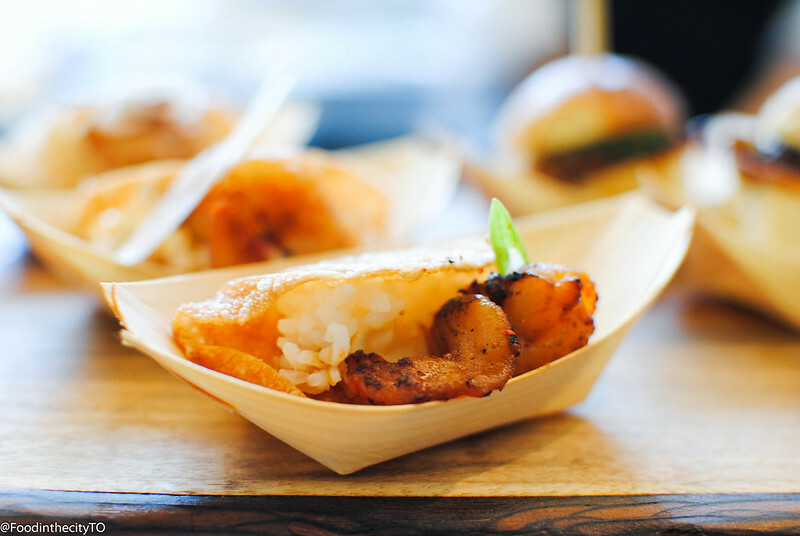 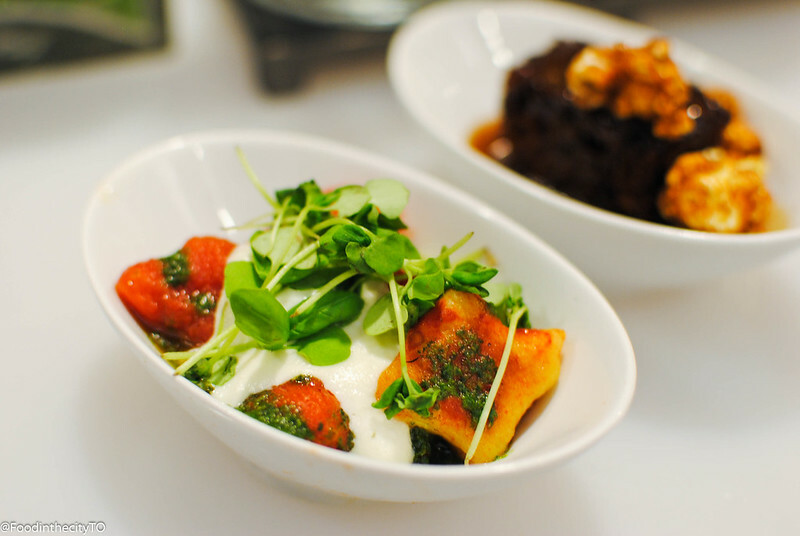 What went down @ Toronto Catering Showcase 2016! 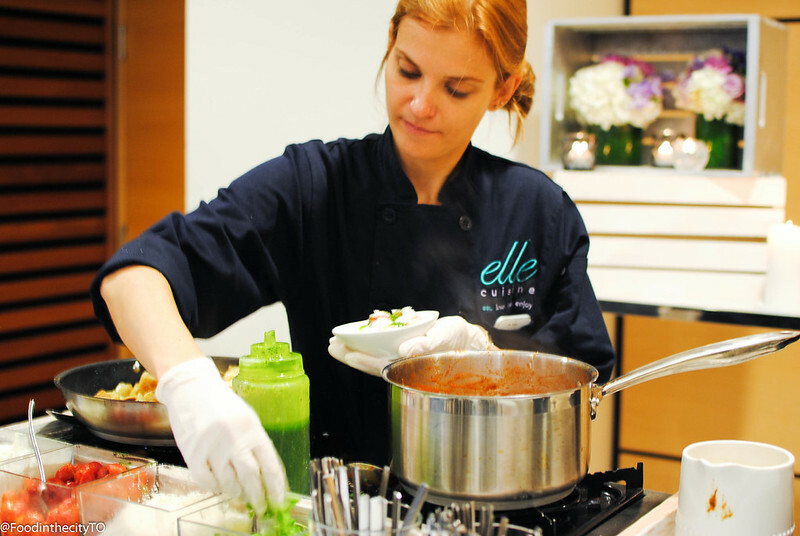 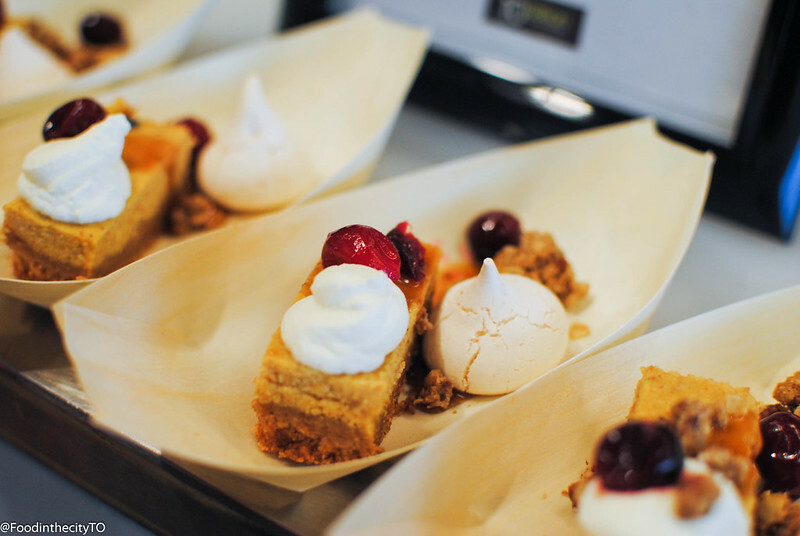 Presented by EventSource.ca, the first ever Toronto Catering Showcase happened last Sunday October 16th at the Bram and Bluma Appel Salon. 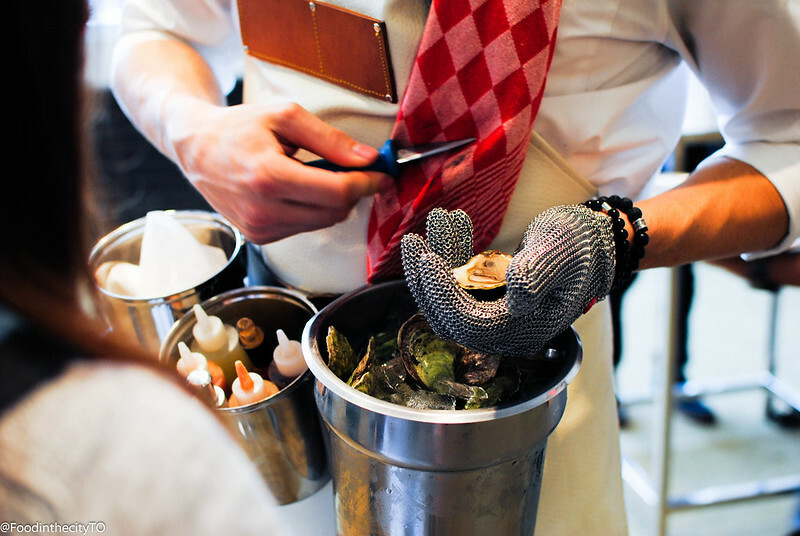 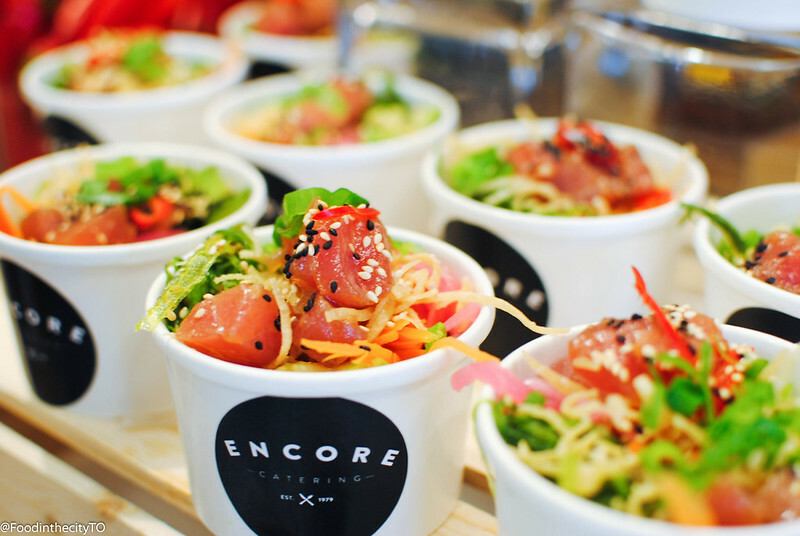 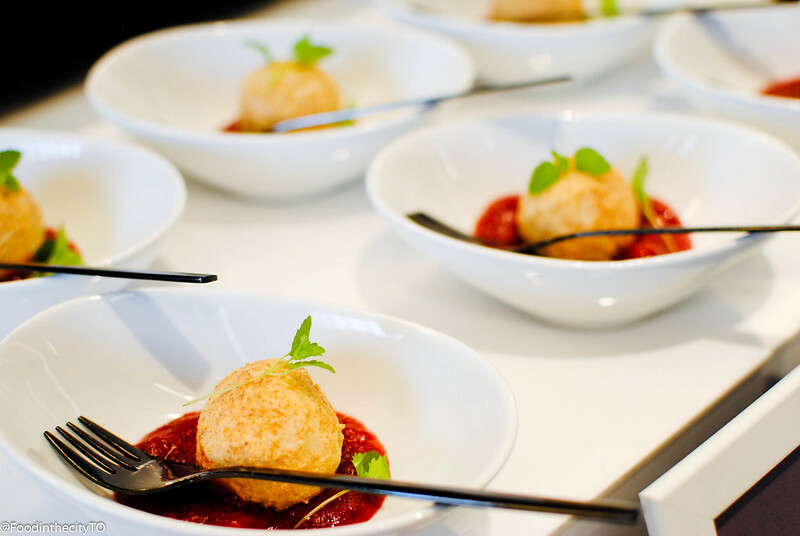 This one of a kind event brought together Toronto’s 12 most notable caterers to provide guests with an afternoon full of food, drinks, music, wine! 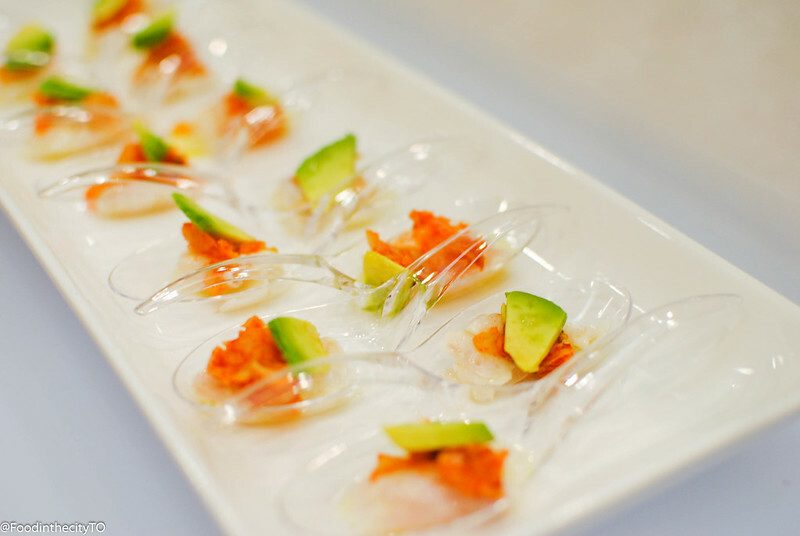 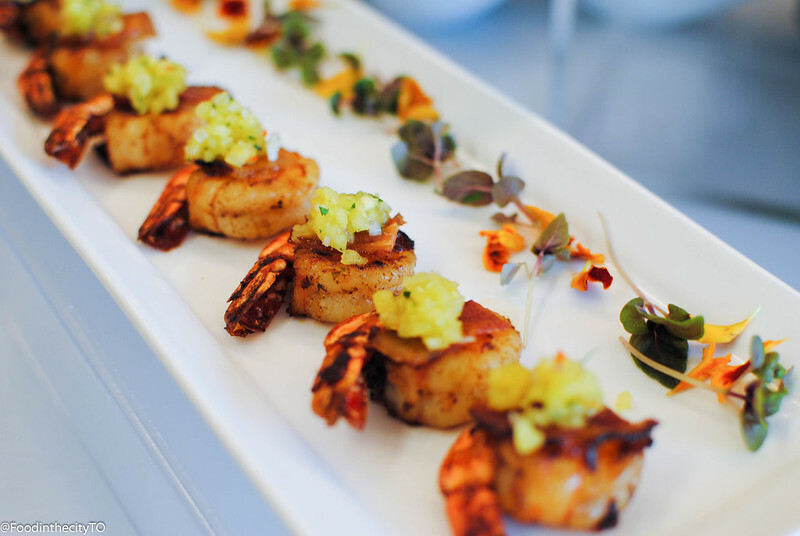 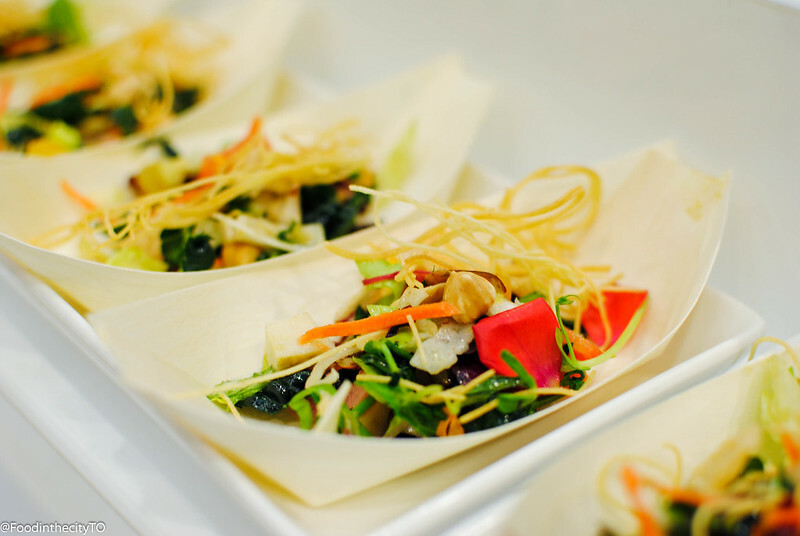 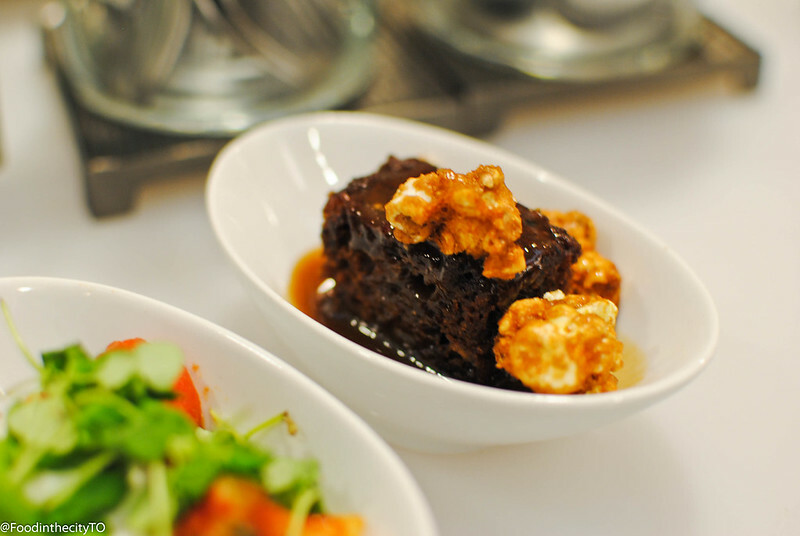 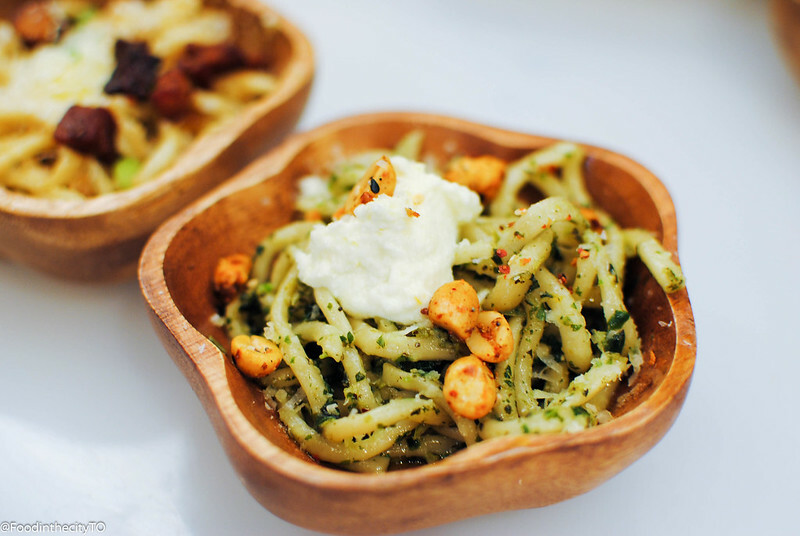 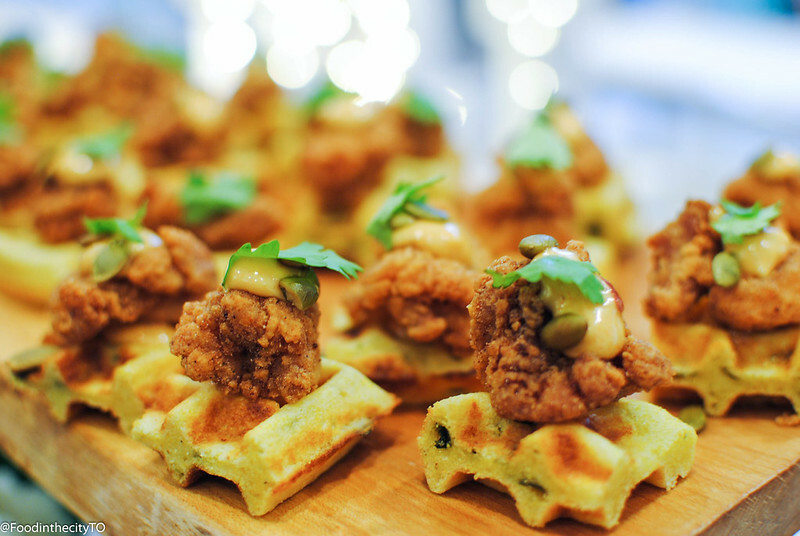 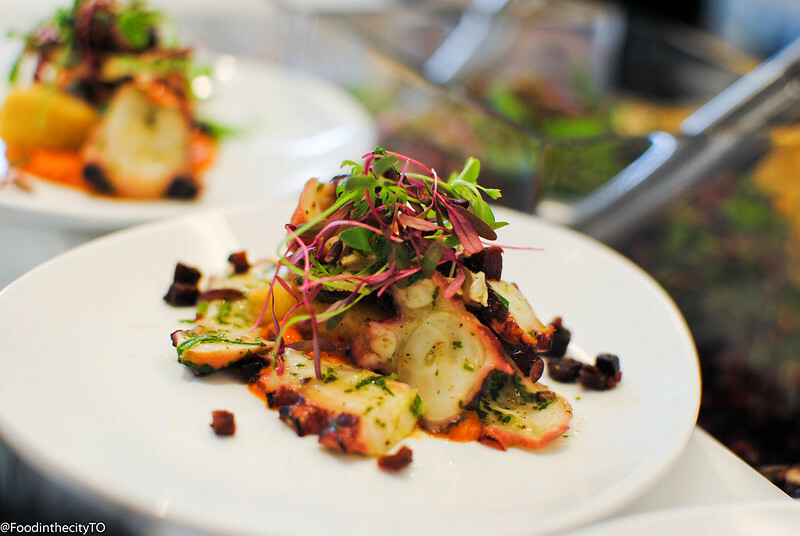 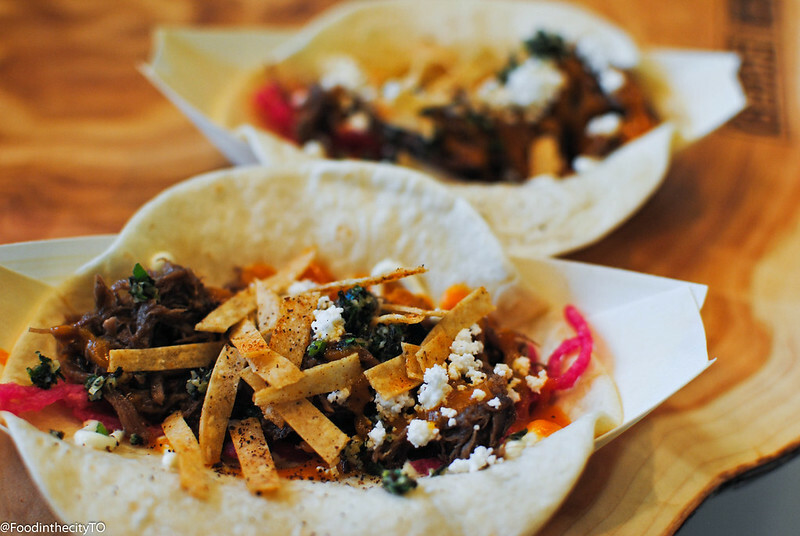 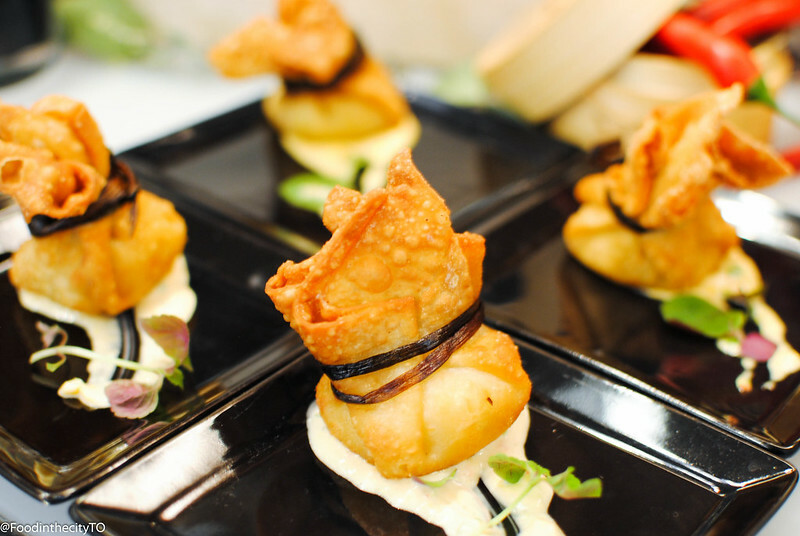 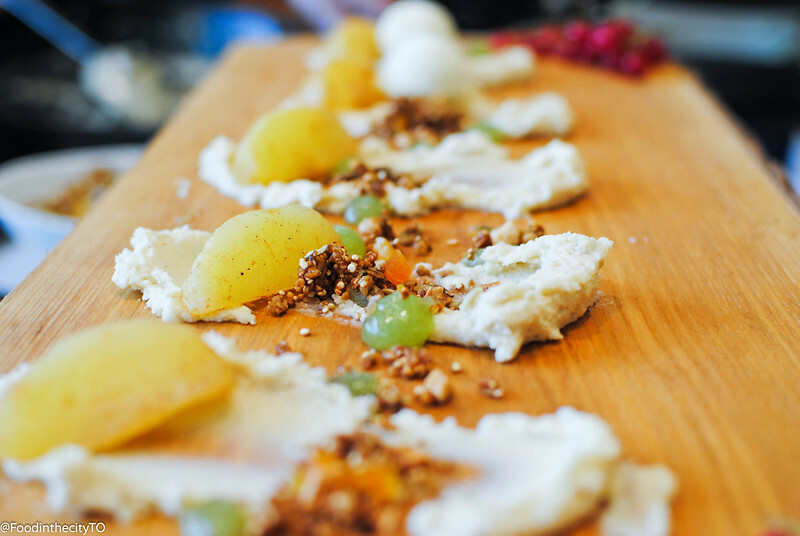 Toronto Catering Showcase is ideal for savy food-first couples and their wedding parties, event hosting veterans, corporate planners and all the everyday culinary connoisseurs. 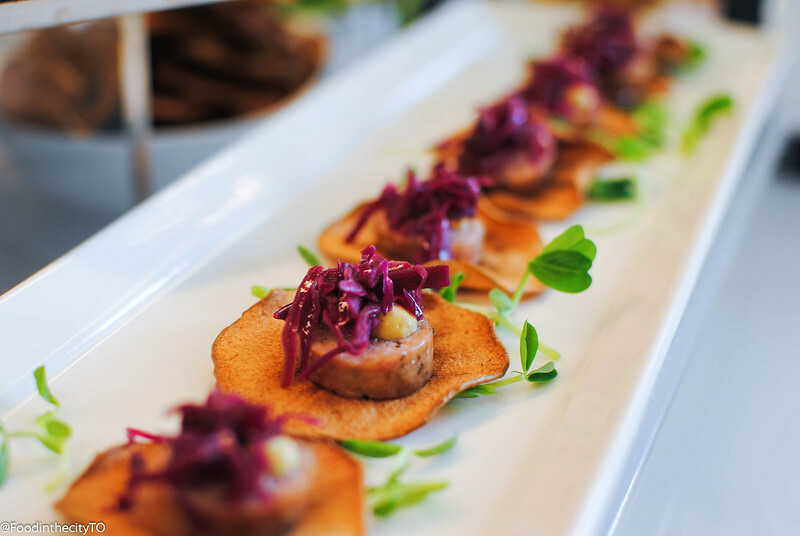 During the event, guests were able to savour delectable culinary masterpieces paired perfectly with exceptional wines and local craft beer. 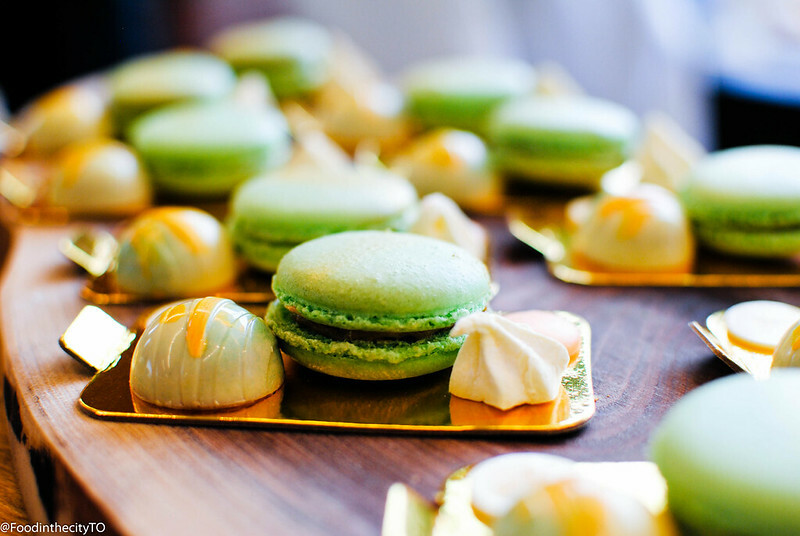 Tickets were priced at $65.00, guests received an all-inclusive pass giving a complete access to an afternoon of pure epicurean indulgence – no food tickets, no drink tickets, no other charges! 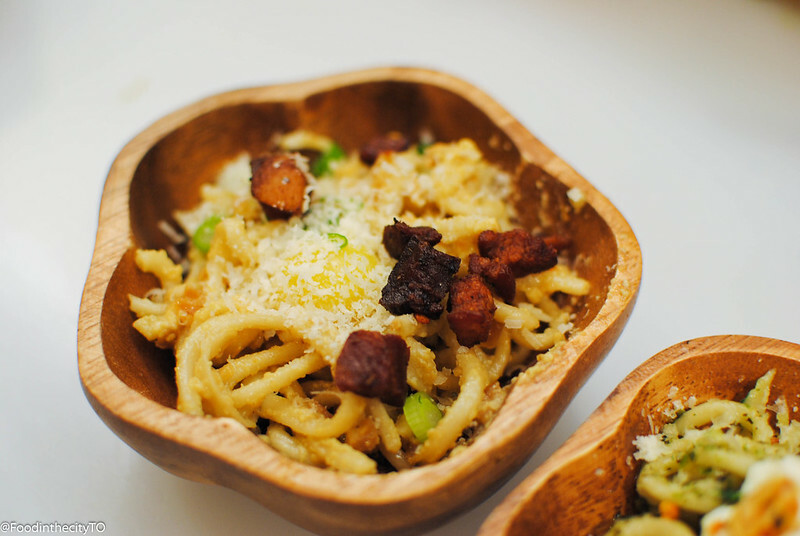 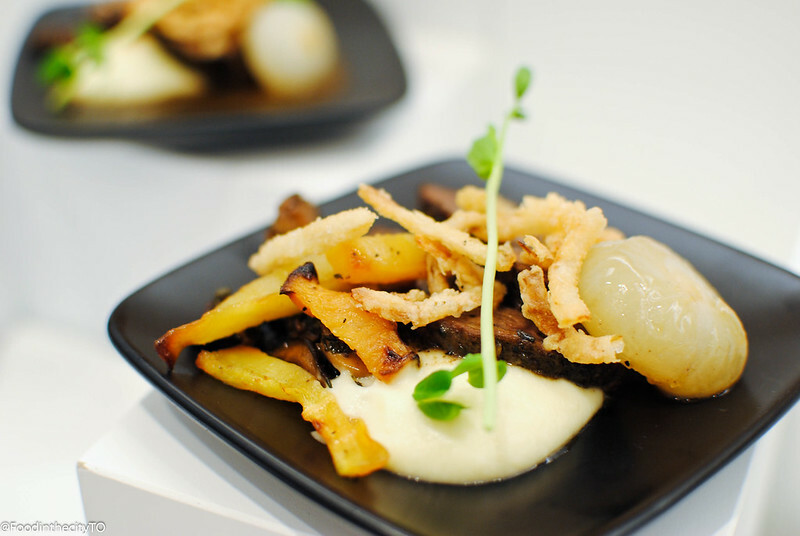 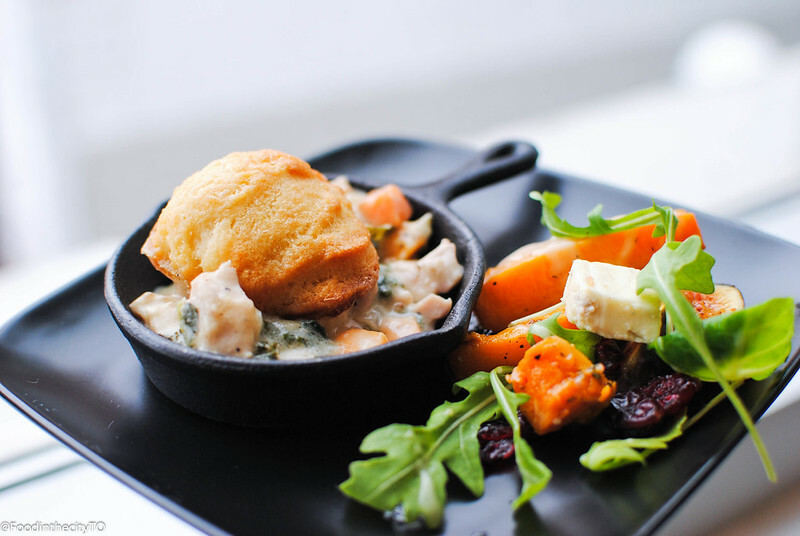 There were a lot of amazing items happening at the Toronto Catering Showcase – some of the highlights of the evening for me were: Lemony Panelle by Eatertainment, Chicken Cobbler by Daniel et Daniel and the Handmade Yukon Gold Gnocchi by elle Cuisine.